We recently wrote about The Best Golf Courses in Jakarta, Indonesia. We want to continue the series here by sharing the rest of our top picks from the JABODETABEK (Greater Jakarta) area. This post we’ll share about the best golf courses in Bogor, which is about 30-1 hour drive south of Central Jakarta. Read here for The Best Golf Courses in Jakarta, and The Best Golf Courses in Tangerang, Indonesia. The below list is in no particular order, but we wanted to share with you what we think are interesting facts that make these the best golf courses in Bogor, Indonesia. 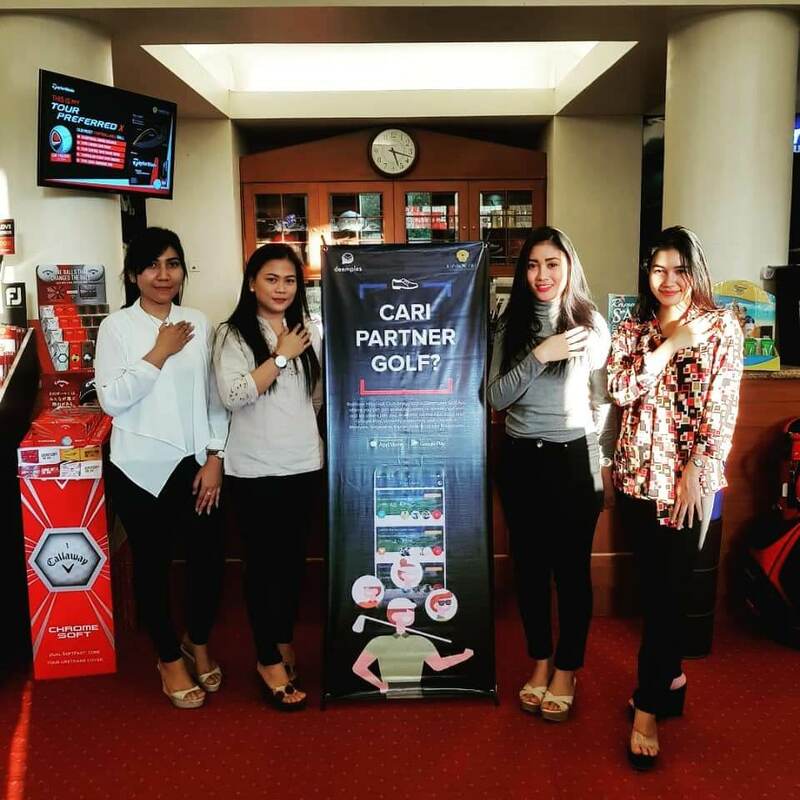 Sentul Highlands Golf Club provides one of the best service in a golf club around the Sentul area. Course is good, rates are reasonable, air is cool, and staff are friendly. The other famous one is Permata Sentul Golf Club. However that clubhouse is slightly dated compared to Sentul Highlands, although the course conditions and service is just as good. 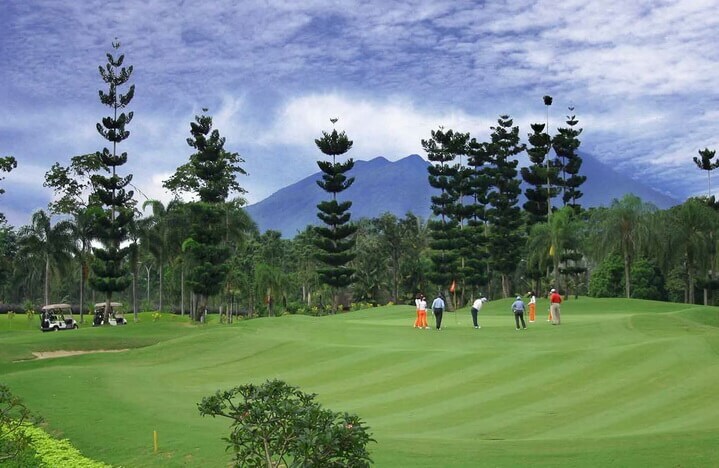 Sentul Highlands is where the first Deemples Golf Gathering in Indonesia was held. We got a few people together here to play since they were very accommodating and had no minimums participants for us to get anything going – definitely making it easy for any golfing group to organise events at the club. 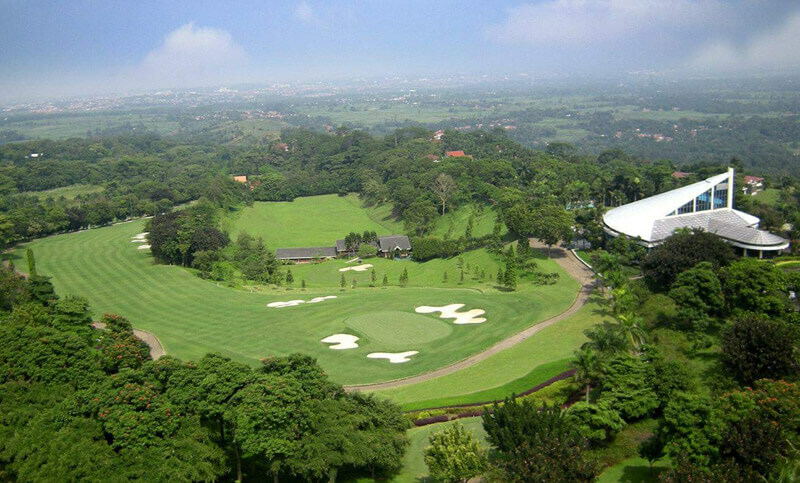 One of the furthest golf courses from Central Jakarta is Rainbow Hills Golf Club. It’s not easy to get to, and if you’re taking a taxi/Grab there, you better make sure you book one for your ride back otherwise you won’t be able to get home! However, as soon as you arrive, you’d soon realise why the trip was worth it. Rainbow Hills Golf Club is a picturesque 27 holes mountain course layout designed by the internationally recognised J. Michael Poellot Golf Design Group (JMP). 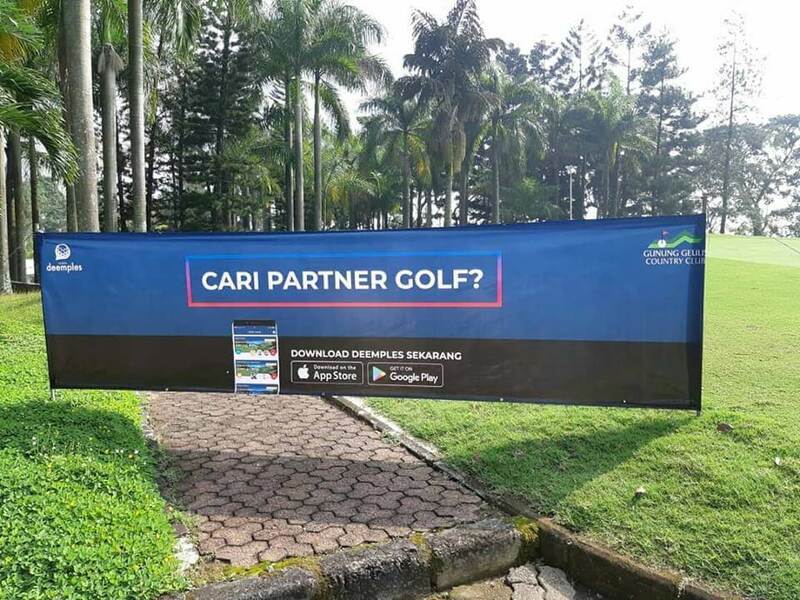 It’s situated within the majestic highlands of East Bogor which brings you Mountain, Forest, and Stone Hills, each a distinct 9 holes on it’s own. 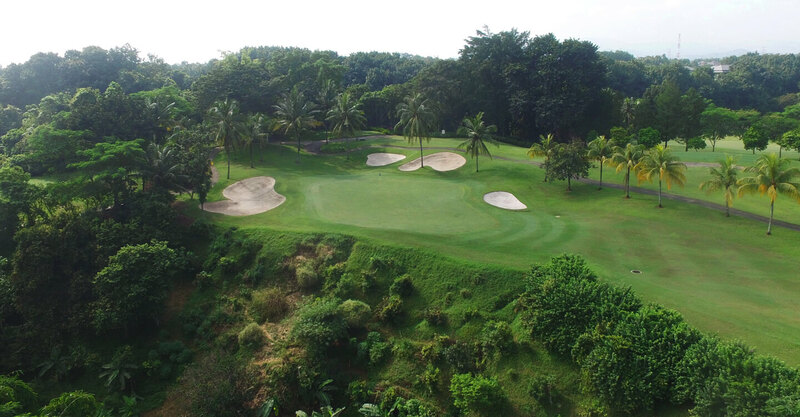 Rainbow Hills has won first runners up for Best Course in Indonesia in 2017 and Most Stunning Golf Venue in Asia 2017 by Asian Golf Awards, Gold Award for “Golf Award Malaysian Most Preferred Golf Club In Indonesia” by Malaysian Tourism Council in 2017, and “Top 500 holes in the world” by Golf Magazine for Hole 4 at the Forest Course. Gunung Geulis Country Club is right next to Rainbow Hills. So if you’re making your way all the way out there, there is a brand new Royal Tulip Hotel at Gunung Geulis that you can stay at before playing it the next day. Hailed as the most beautiful course in Jakarta, Gunung Geulis (beautiful mountain in the Indonesian languages) is actually at an elevation of between 400 to 500 meter above sea level. The site bordered at the north by the Cikeas River opens onto a vista of Bogor and Jakarta in the far distance. You can imagine how cool are the evenings and how fresh is the mountain air – the right climate for good golf and great holiday. There are two 18 holes at Gunung Geulis. The West and East Course, the club house equipped with full facilities, part of a comprehensive tourist resort which include a Resort Cottages, Convention facilities, a Health Centre, a Sport complex with indoor and outdoor facilities, Holiday Villas and Recreation Centre. 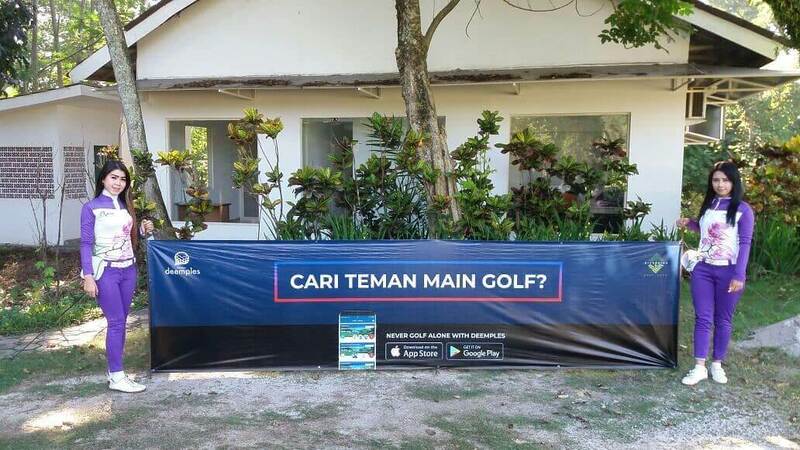 One of the most famous golf courses in Indonesia, due to it’s supreme service, and outdoor showers! They won the Top 4 Locker Room in the world by Golf Vacations Magazine in 2015. The locker rooms are, just HUGE! There’s a sitting lounge area, wide walk ways, shower rooms with an option of indoor or outdoor in each room, and spa and massage services. It’s a whole experience by itself! Riverside Golf Club has an 18-hole. The par 72 championship course set along the Cikeas River within the beautiful province of Bogor, Indonesia. It was designed by golf legend and great white shark Greg Norman. 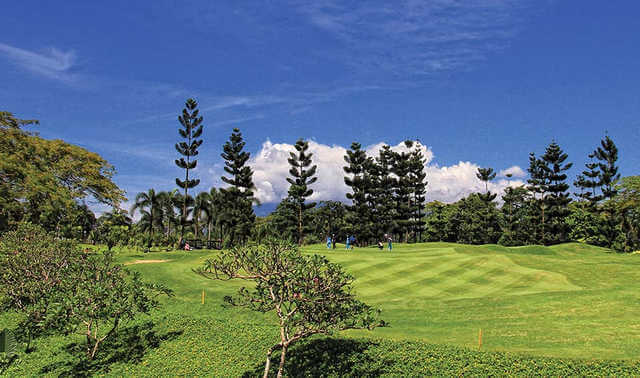 The 90-hectare site offers players of all levels an adrenaline-charged ride in a setting of lush natural greenery. They won Top 3 Golf Courses in Indonesia 2018 by Asian Golf Monthly. Just last year too in 2017, Riverside Golf Club also won second runners-up for Asia’s Best Golf Course in Indonesia in 2017 by Asian Golf Awards. You’d be sure to have a good time at this award-winning golf club! These are a few of what we think are some of the best golf courses in Bogor. 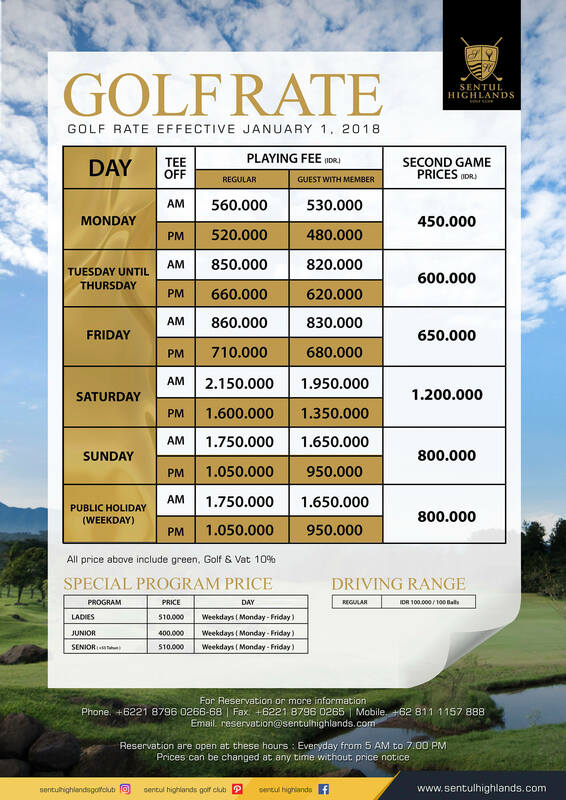 Some golfers would prefer to just stay in Bogor for 4 nights and play 4 different courses. It’s further away from the city, so might be wiser to stay there than travel back and forth to Jakarta. 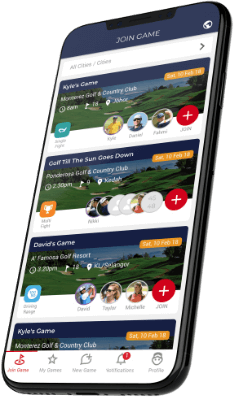 If you need to find mates to play at these courses, use the Deemples golf app. Bogor is the BO in JABODETABEK. 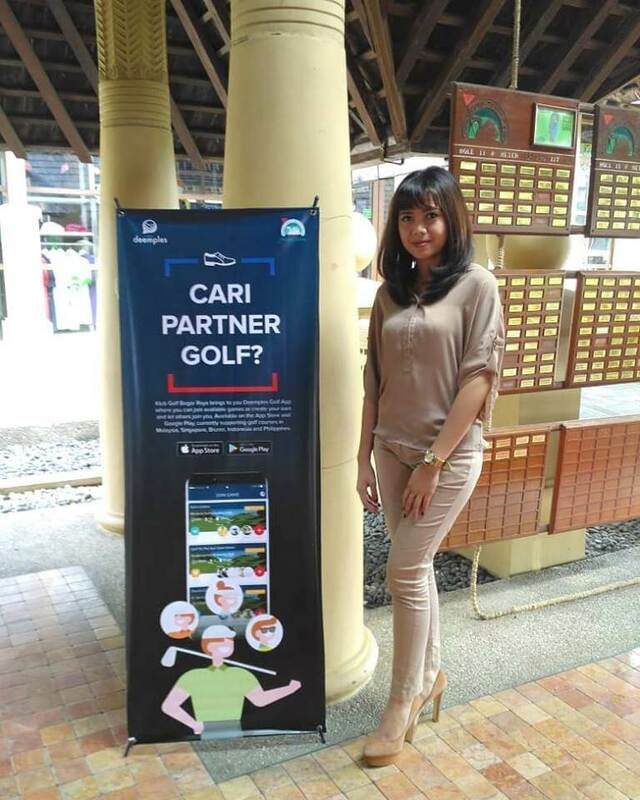 Read more to find out about The Best Golf Courses in Jakarta and The Best Golf Courses in Tangerang.